U10s travel with the Minis down the road to Bournemouth for final festival of the season. 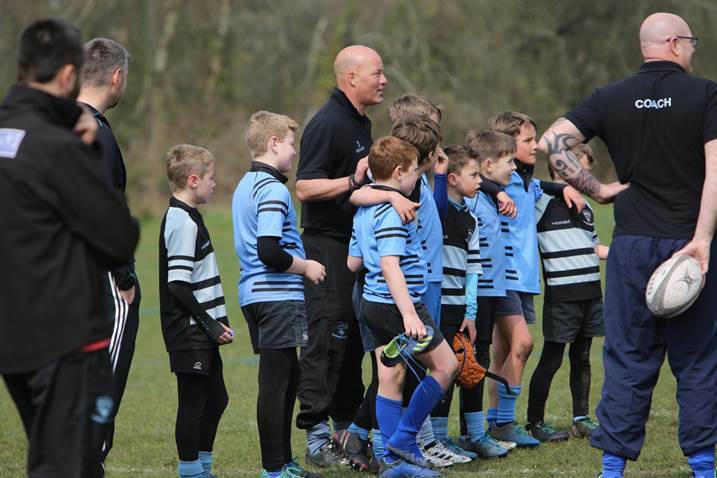 From Under 10s Coach, Dennis Cranch: "The U10s turned up with a full squad to the Bournemouth Rugby Festival, albeit some nursing injury, but their hearts were strong. They enjoyed very competitive rugby and played their hearts out, showing total commitment at the breakdowns and courage against very strong opposition. As U10 Coach, my lasting memory of the day was the positive feedback from other coaches at our U10s Respect and Sportmanship. #TREDS"